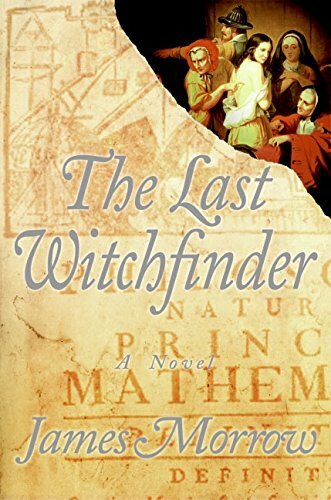 As the European witchhunts were winding down, Salem, in the New World, was just heating up, and that's how a man whose job it is to find witches winds up in Massachusetts, in James Morrow's novel "The Last Witchfinder." But that man is not the main character of the story. That designation belongs to his daughter Jennet, who rebels against her father's line of work -- which later becomes her brother's -- at tremendous risk to her reputation, but also to her very life.